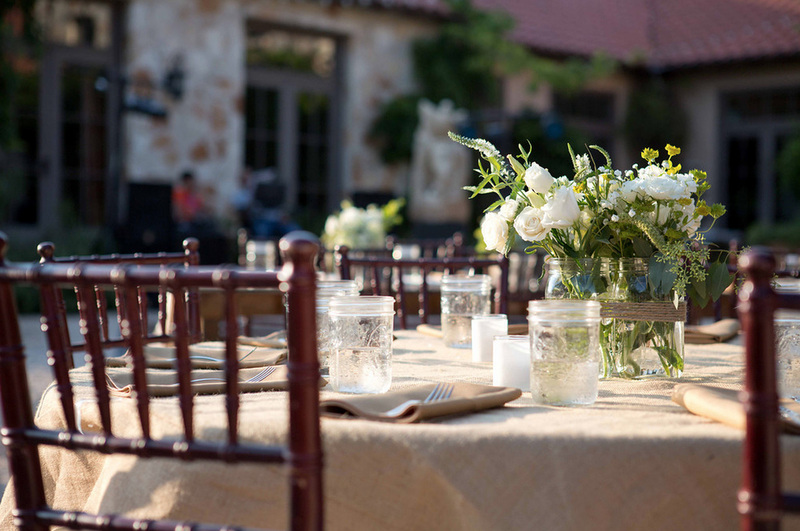 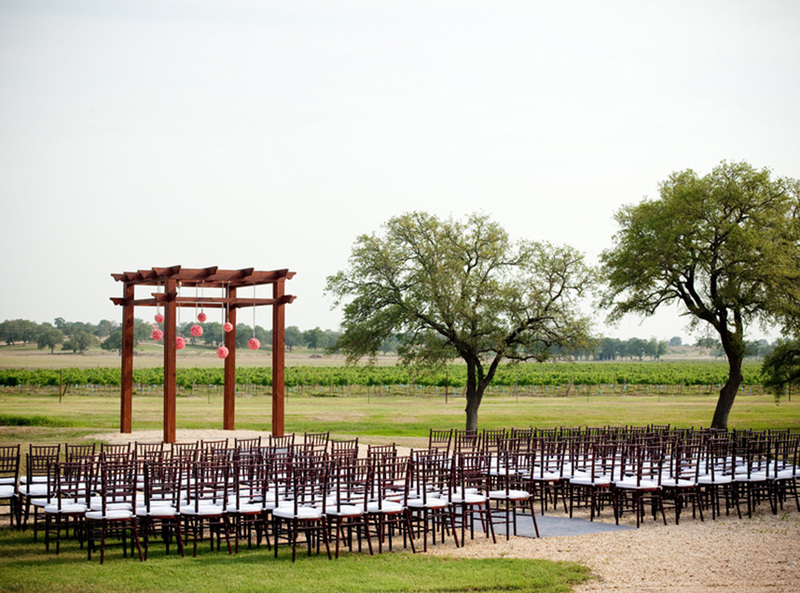 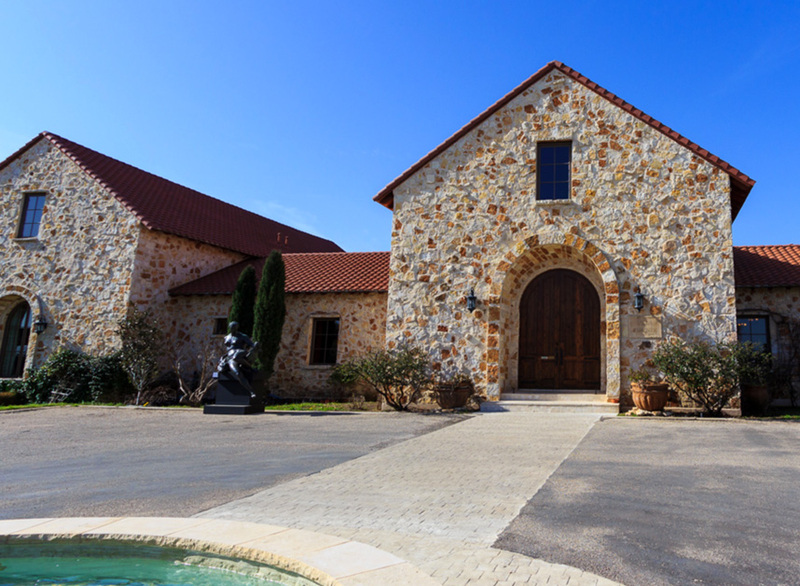 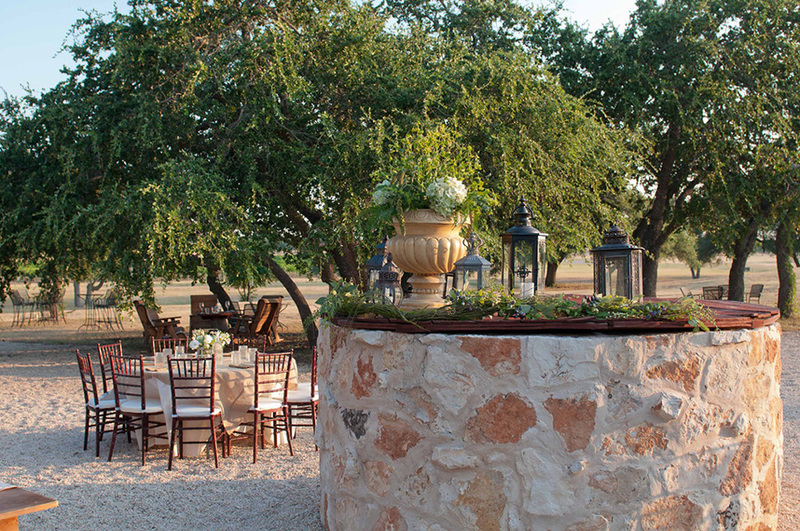 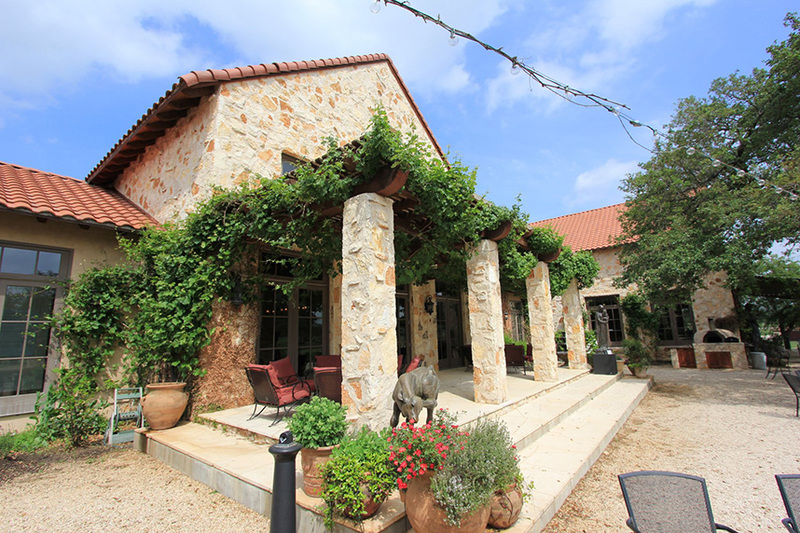 Just 35 minutes north of Austin, the enchanting Italian architecture and lush vineyards make The Vineyard at Florence a picturesque location to say “I do!” Whether you’re planning an indoor or outdoor wedding, The Vineyard specializes in romantic soirees for up to 300 guests. 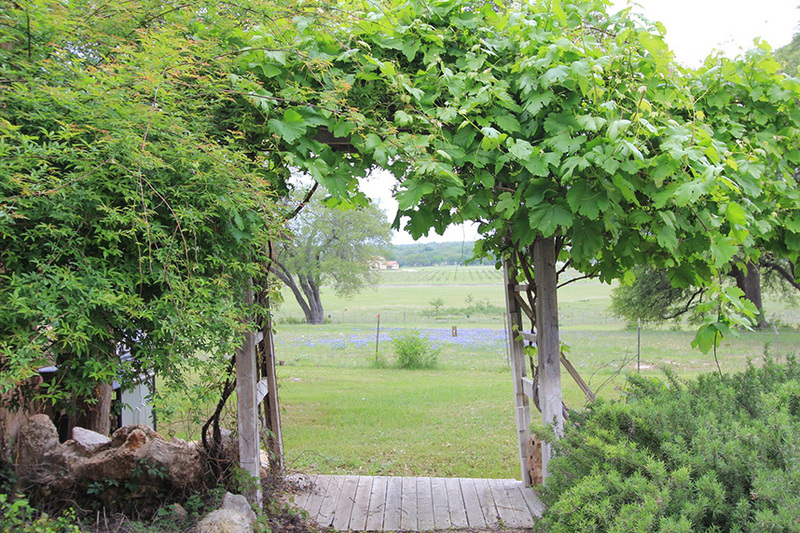 Discover the rustic villas and arches overlooking the winery and you are sure to fall in love! 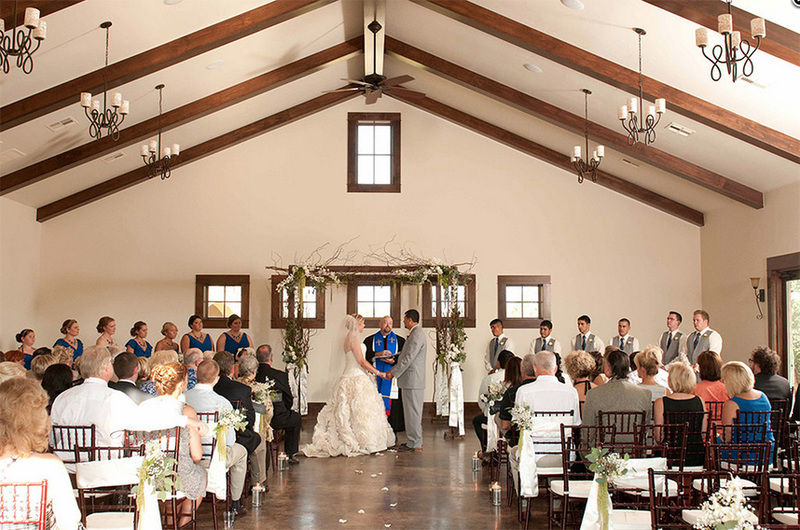 Not only does The Vineyard offer a perfect settings for your ceremony and reception, but you can also treat yourself to the spa, private villas and the wine club to prepare for your big day. 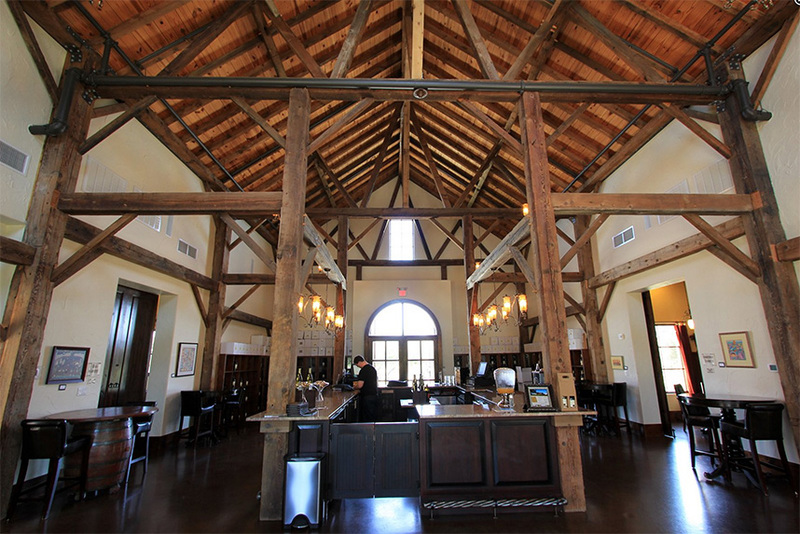 Visit The Vineyard at Florence online or email brittney@thevineyardatflorence.com for more information!